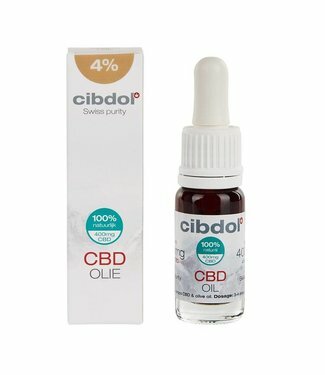 Buy CBD Oil Pure online at Raw CBD Holland! 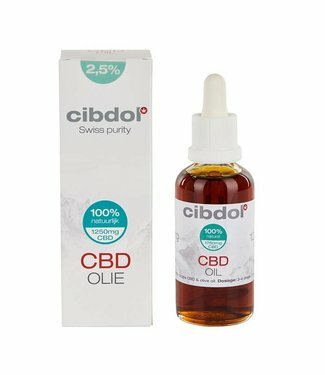 Buy Pure CBD Oil? 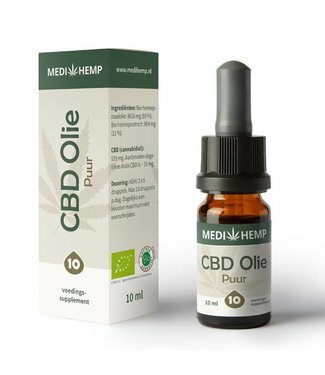 The best pure CBD oil from well-known brands such as Medihemp, and Cibdol. Pure CBD Oil is, as the name implies, pure CBD. Without additives, terpenes or other cannabinoids. CBD in organic CBD oil is extracted by means of oil extraction. With this extraction method, only the buds of the hemp plant are used. The most CBD is in these buds. This is in contrast to the Raw CBD where the entire plant is used. This is also the main reason for the higher price of pure / organic CBD oil.